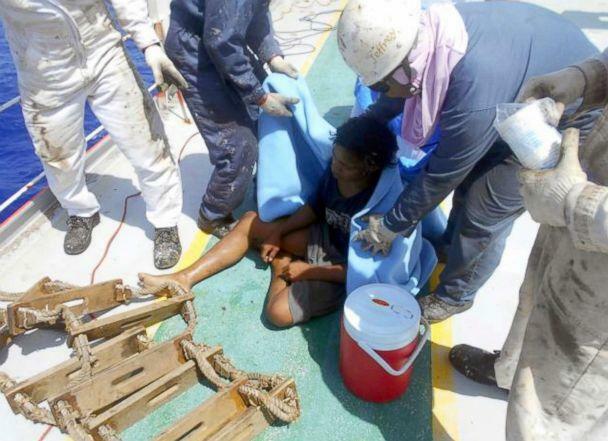 An Indonesian teenager has been rescued after 49 days lost at sea on a floating fish trap. Aldi Novel Adilang, 19, was living on and operating the fish trap, known locally as a rompong, when the rope anchoring the vessel in place broke on July 14 and strong winds blew him roughly 1,200 miles away into Japanese waters, according to the Associated Press. 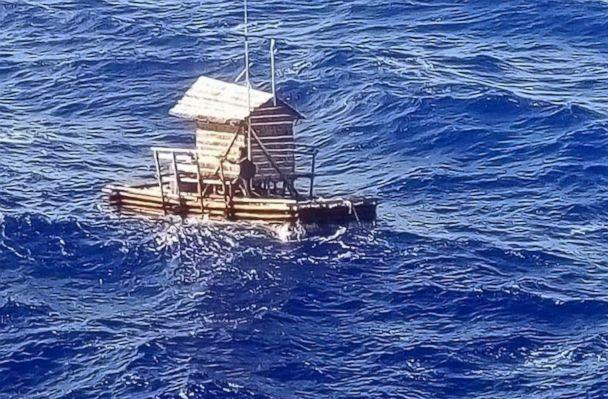 He floated adrift for nearly two months on the makeshift vessel, which is not equipped with steering like a boat. Adilang was working as a lamp-keeper on the tiny wooden structure 78 miles from the shore when he was swept out to sea, according to the Jakarta Post. His job was to stay alone for months at a time and kindle lamps to attract local fish. Supplies were brought out to Adilang weekly –- his only human contact while at work –- so he did not have enough to last for the 49 days the vessel was adrift. After running out of supplies, Adilang used the floating hut’s wooden slats to make a fire, the Indonesian consul general Murza Nurhidayat told the newspaper. The teenager survived by catching fish and drinking seawater that he filtered through his shirt, in a miraculous story of survival reminiscent of "The Life of Pi." 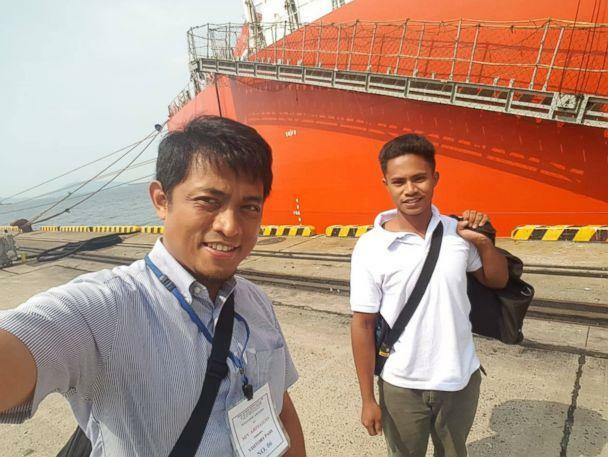 Fajar Firdaus, a diplomat at the Indoneasian consulate in Osaka, Japan, told The Jakarta Post that more than ten ships sailed past Adilang before the MV Arpeggio vessel discovered him in Japanese waters near Guam and rescued him on August 31. 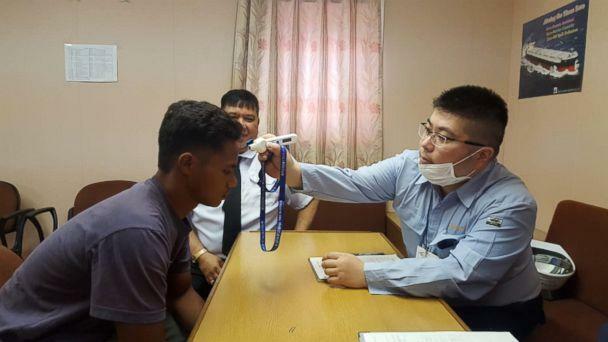 After receiving medical attention from the crew on board, Adilang arrived in Japan on September 6 and flew back to Indonesia two days later. In a Facebook post, the Indonesian Consulate in Osaka said Adilang was found in "good condition." The teenager has now been reunited with his family in Manado in the North Sulawesi province of Indonesia, the Consulate said on Facebook. He is said to be recovering well after his traumatic ordeal.